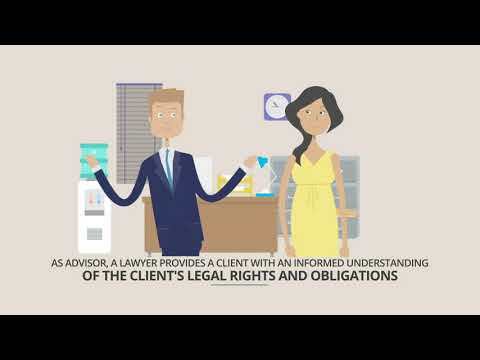 Personal injury cases and business disputes are complicated. These important matters deserve the skill and personal attention of an experienced lawyer who is dedicated to justice being served. Taking legal action against another person or a company is stressful and challenging. To ensure that your rights are protected, and the outcome serves your best interests, you need a competent and experienced attorney by your side. The McLemore Law Firm is committed to delivering high quality legal services and works hard to always protect their clients’ rights and best interests. 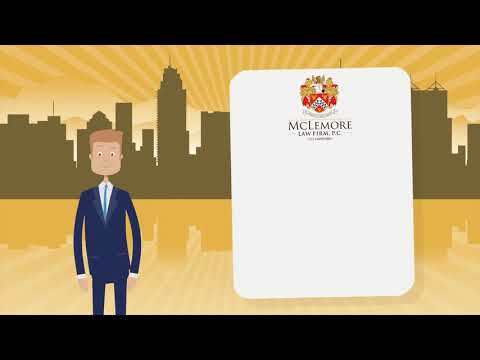 Hiring a Houston personal injury lawyer from the McLemore Law Firm means a highly skilled and experienced attorney will manage your claim to ensure the best outcome for you and your family. Scott just finished up a case for me. The thought of walking into a courtroom just terrifies me. I am happy to say that Scott and his team did their best to make my case as painless as possible. If you are looking for an attorney, I would highly recommend Scott McLemore. Scott will personally handle your case and makes himself available for calls. You can count on Scott’s full attention to your case. He works to treat every case like his only file. Most cases are handled on a contingency fee contract. Meaning you pay nothing unless you win. Scott jumps out on the offensive in every Case going for the early win. Scott works when you need him. Call the office, we’ll answer, or get back to you to you promptly. Mr. McLemore is AV Rated – Preeminent by Martindale-Hubbell for five years running. Mr. McLemore has been selected as a Texas Super Lawyer from 2015 – 2017 and has been featured in Texas Monthly, was named as a Superlawyer, Texas Rising Star in 2004 and 2008-2011, and featured in H Magazine as a “Lawyer on the Fast Track.” He is a former member of the Board of Directors of the Texas Trial Lawyers and the Houston Trial Lawyers Associations. Mr. McLemore is licensed in all Texas State and Appellate Courts, the Fifth Circuit Court of Appeals and the United States Supreme Court. Mr. McLemore handles numerous cases involving catastrophic personal injury, offshore commercial diving and oil field injuries, wrongful death, stolen profits, business disputes, breach of contract actions, debt collection and complex business litigation. Scott maintains a focus in the areas of personal injury, products liability and business litigation. Get started on protecting your rights. The other side won’t wait for you to start mounting a defense. Contact us today for the help that you need.